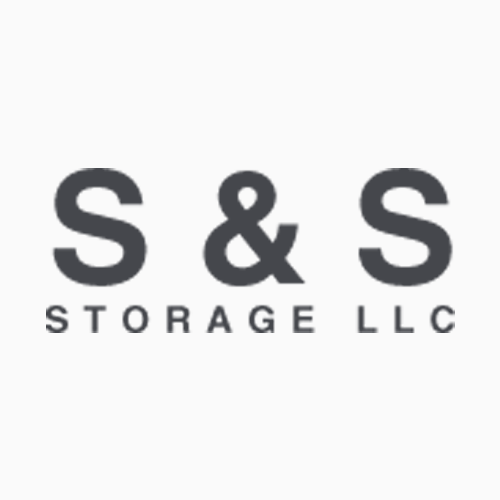 S & S Storage, self-storage facility, listed under "Self-Storage Facilities" category, is located at 4813 Oklahoma Ave Woodward OK, 73801 and can be reached by 5803343733 phone number. S & S Storage has currently 0 reviews. Browse all Self-Storage Facilities in Woodward OK. Discover census data for Woodward, OK.